Take a peek inside of April's kawaii subscription box! 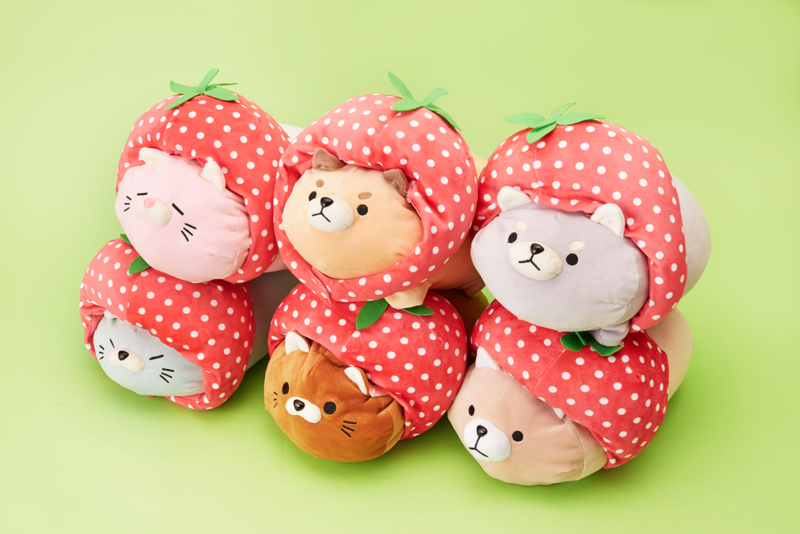 In this month’s box you’ll find your very own fluffy friend with these adorable shiba and cat plushies in strawberry hats! You can attach or remove their delicious looking hats if you want to support the berry look yourself! They’re also 25 cm of plushie goodness so that is plenty to snuggle up to this season. There are 3 different shades of the cat plushies and 3 shades of the shiba. These charming ball point pens come in a Pokemon, Pikachu, or Eevee design! 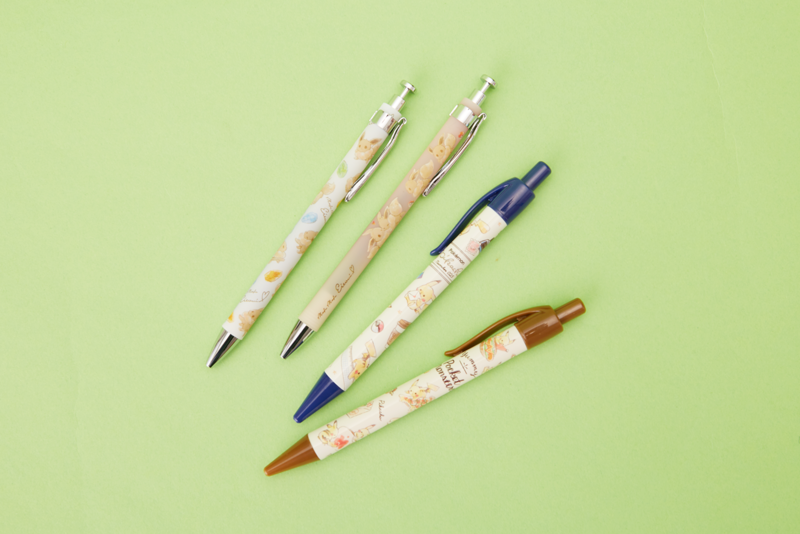 Perfect for writing to your pen pals, journaling, or studying, these pens are sure to cheer you up every time you use them. Just make sure when your friends ask to borrow a pen, they give these cuties back! Gotta keep the kawaii pen collection growing! Notepads are so useful in our daily lives! Jotting down our million dollar ideas, doodling kawaii characters, or writing meaningful notes to friends. With these Kawaii Notepads you can write down whatever your heart desires on these adorable designs on each page! There are 9 different lovely patterns. 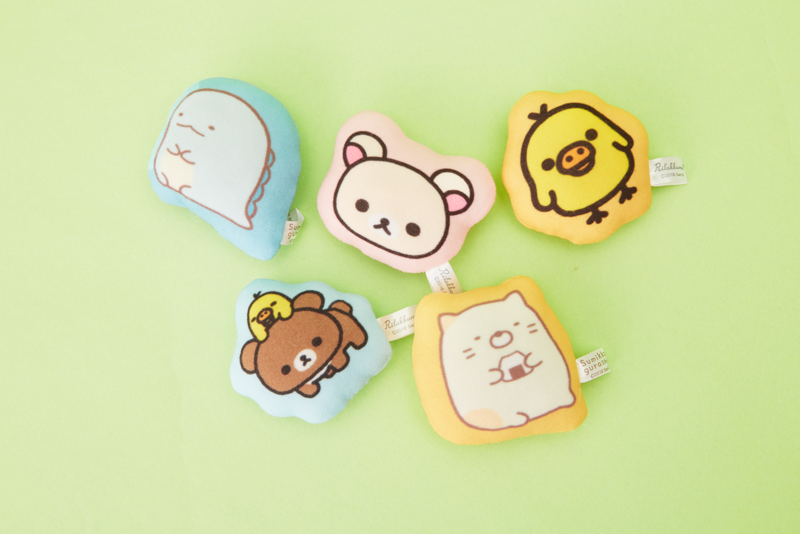 With these kawaii Plushie Magnets, your refrigerator will never look bland again! The cutesy pastel colors are perfect for the spring time and make hanging photos and important papers just that much more adorable. You’ll either get a character from the Rilakkuma family or Sumikko Gurashi! 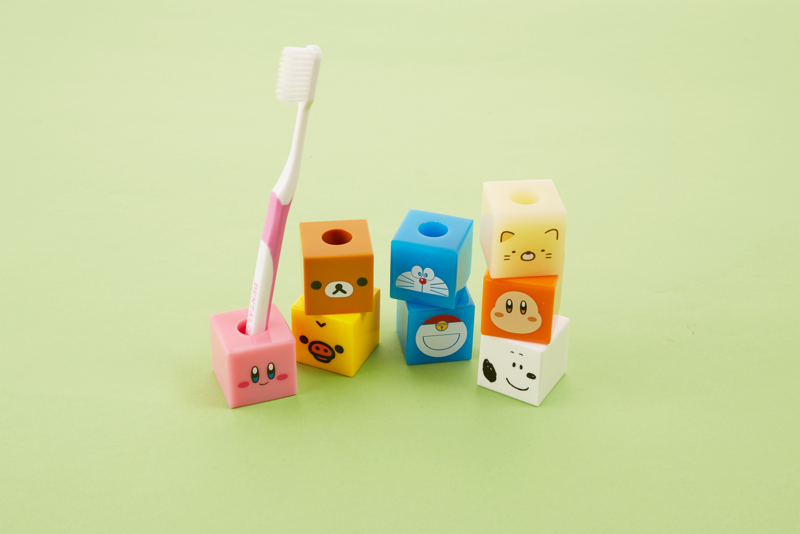 Not only is this Toothbrush Cube Stand crazy adorable, it useful too! With the sleek and compact cube design it will prop your toothbrush right up, ready for your use at any time. It comes in 5 different designs from Kirby, Rilakkuma, Sumikko Gurashi, Snoopy, and Doraemon! 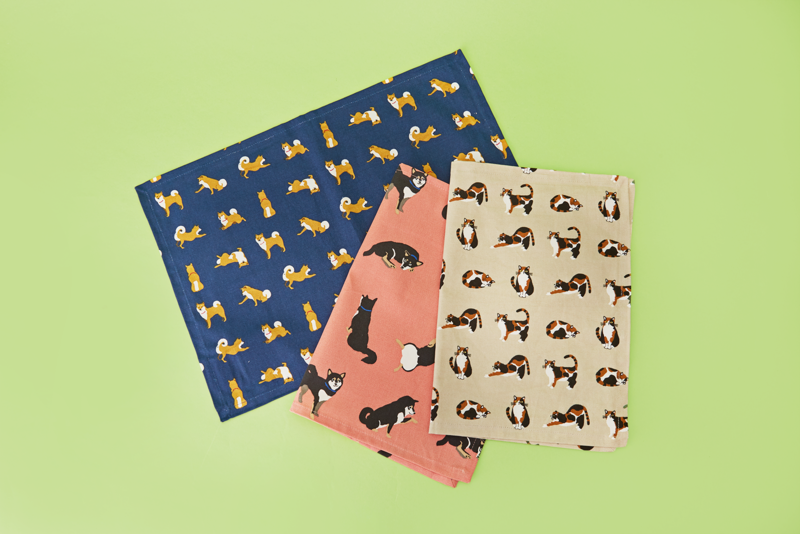 These Pets Lunch Mats are perfect for setting up your beautiful meal displays! And even if you aren’t a necessarily a chef, these placemats will surely make all your food look kawaii! Impress your friends and family to a yummy meal on these delightful shiba inu or cat patterned mats!